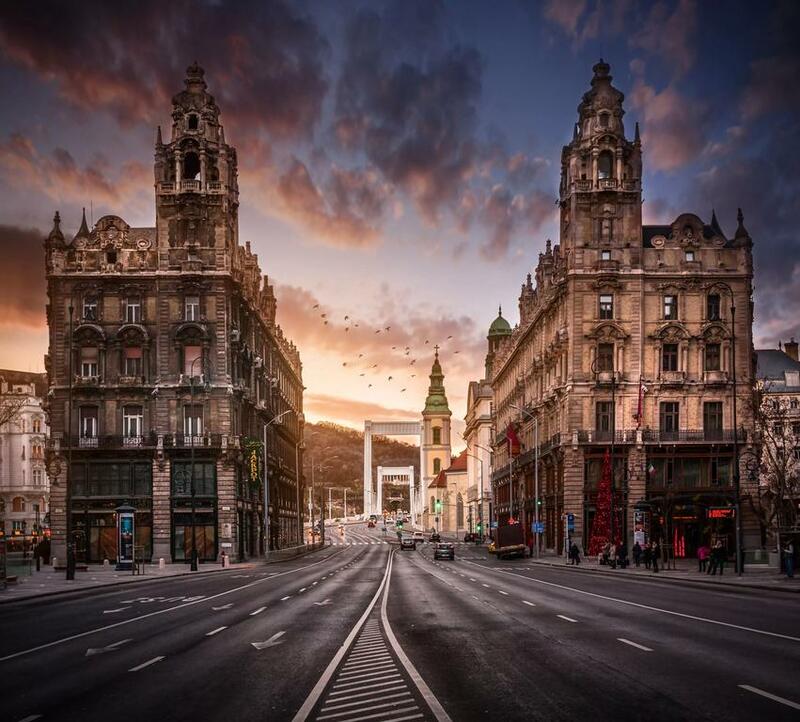 Our 5 star hotel is situated in the heart of Budapest and close to the Inner City Parish Church and the Vigado Concert Hall. The hotel built in 1900 is known for its location and its comfort. The primary amenities at this hotel are babysitting or childcare, restaurant, snack bar, bar & lounge, 24-hour front desk and elevator. Additional amenities include safe-deposit box at front desk, terrace, facilities for disabled guests, non-smoking rooms, heating, hardwood floors, pets are allowed on request. Charges may be applicable., tours & ticket assistance, car hire, currency exchange, ironing service, shoeshine, tour desk, trouser press, beauty shop, fax & photocopying, meeting & banquet facilities and complimentary newspapers in lobby. 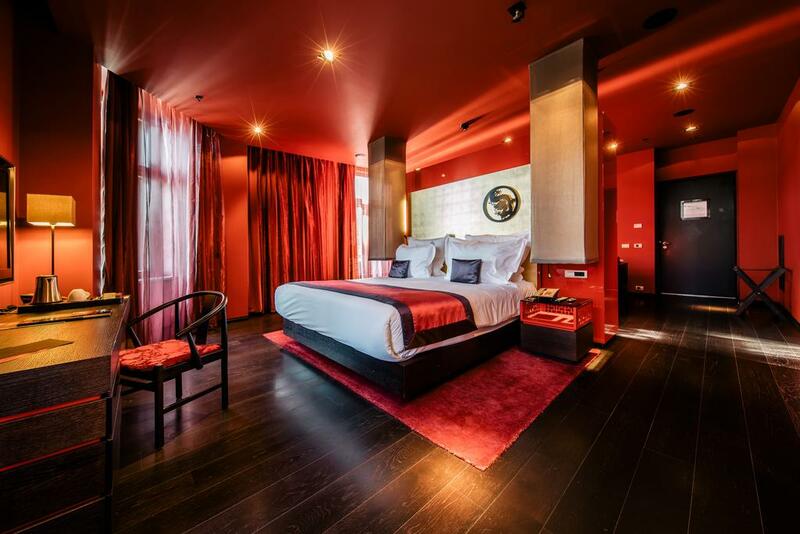 Buddha-Bar Hotel Budapest Klotild Palace accepts American Express, JCB International, MasterCard and Visa for payment. Service animals exempt from fees & restrictions. Buddha-Bar Hotel Budapest Klotild Palace has been awarded TripAdvisor's Certificate of Excellence 2014. 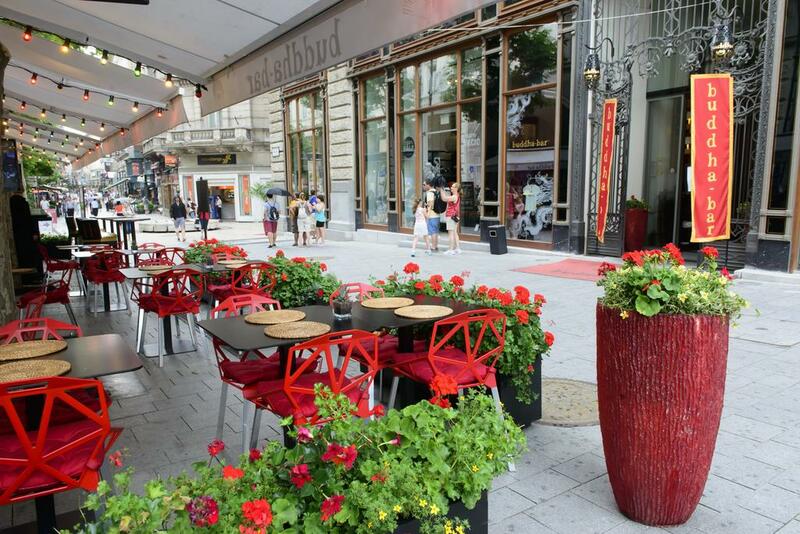 Groups of friends and families will enjoy a stay at Buddha-Bar Hotel Budapest Klotild Palace. This 5 star hotel is only a short distance from the Szechenyi Chain Bridge (Szechenyi Lanchid) and the Ferenc Puskas Stadium (Stadium Puskas Ferenc). 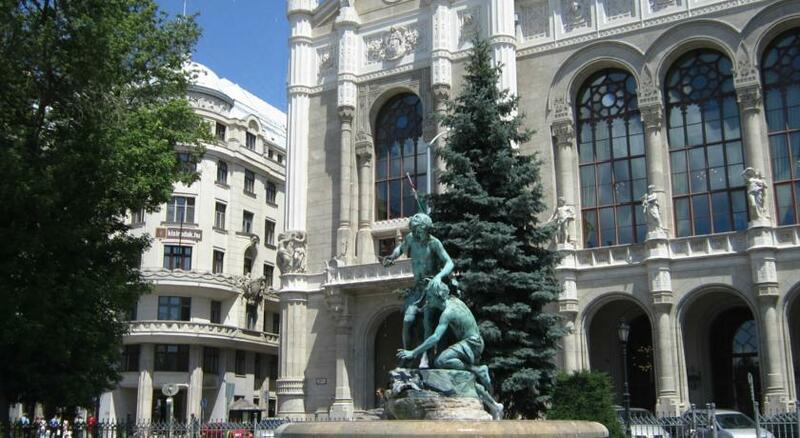 The closest airports to Buddha-Bar Hotel Budapest Klotild Palace are Ferihegy Intl. and Sliac. 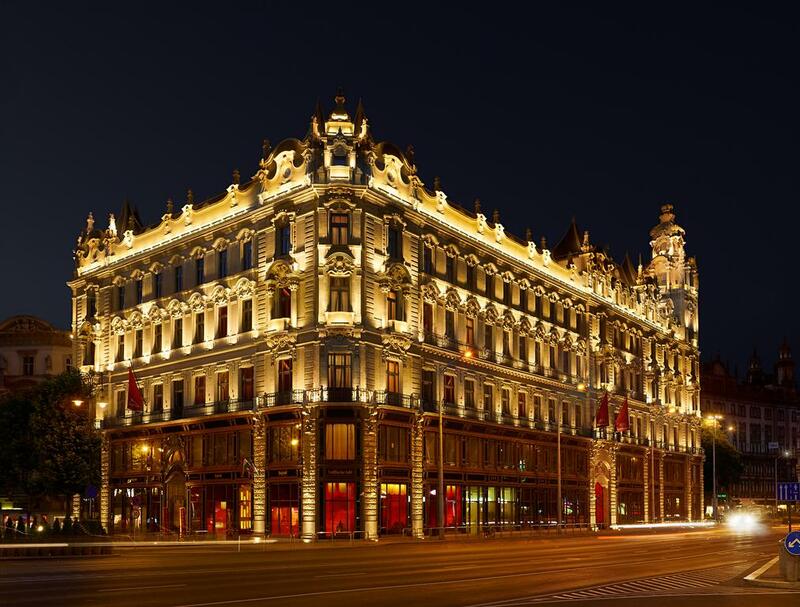 The hotel is housed within the grand Klotild Palace, an elegant property constructed in the early 20th century. Its decorative, artfully restored facade features prominent stonework, intricate carving, sculptures and multiple spired towers. Business facilities available at the Buddha-Bar Hotel Budapest Klotild Palace include 24-hour business center, business center, conference center and one meeting & conference room. Wellness facilities include massage - spa treatment room(s), 24-hour fitness facilities, sauna, spa services on site and Turkish bath. The hotel has 102 air conditioned rooms for you to relax in. The main room amenities are cribs & infant beds (complimentary), LCD TV, satellite TV service, soundproofed rooms and air conditioning. Additional room amenities include bathrobes, blackout drapes, daily housekeeping, designer toiletries, desk, egyptian-cotton sheets, flat-panel TV, memory foam mattress and minibar. Eating and drinking facilities include restaurant, snack bar and bar & lounge. Shopping facilities include gift shops or newsstand and shopping on site. The hotel provides 24-hour reception and room service. Chargeable parking is possible nearby.